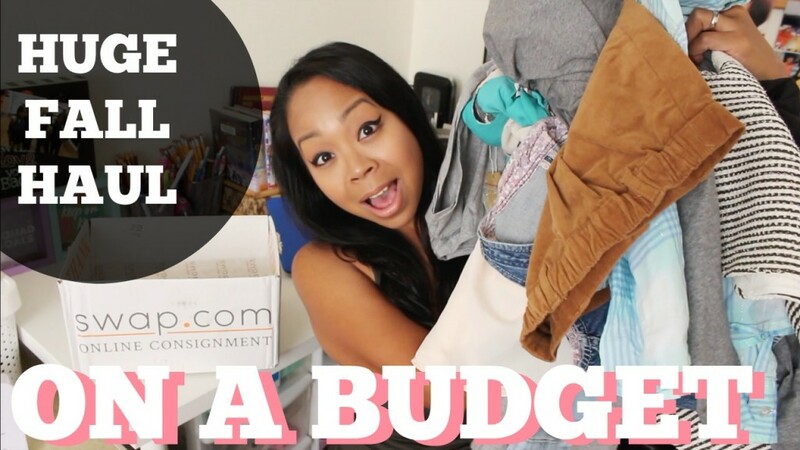 It’s time for a FALL HAUL! Although it is still summer weather here in Vegas…ughh! While I won’t miss super cold winters in NYC/NJ, I already miss the cool Fall breeze and changing leaves on the trees in the East coast. Excited to share my consignment finds from an awesome online consignment shop called Swap.com If you have been following me for awhile, you would know I’m a true bargain shopper…with 4 kids…it’s the only way we can afford to replenish the kids wardrobe each season. While I love a good sale in store, I also love finding consignment deals! Today’s video shares my amazing store finds for myself and my kids for the Fall season. I even got extra discounts through my ebates account. Win Win!!! Sign up for addtional discounts through ebates here.